BEFORE and AFTER SCHOOL CARE: Thanks to a funding grant from Sky City Community Trust we are very excited to be able to offer all working families in our community before and after school care at a significantly reduced rate. We can offer FREE before school care (7.30-8.00am) and $5 after school care until 4.30pm (including afternoon tea!). ROBOTICS: Every Friday we run an after school Robotics Club from 2.30-4.30pm. All primary and intermediate aged children are welcome to attend. $65 for 8 workshops, or causal rate of $10 per workshop. Afternoon Tea is provided. Please contact Theressa Butler to book: tbutler@ahuroa.school.nz. AG DAY: Just a reminder that we are opening up our 2016 Ag Day to all primary and intermediate aged kids in our community. For more details please contact office@ahuroa.school.nz. If you would like to book a table for a market stall (fresh produce, handmade arts and craft) please also let us know. There is a small change of $20 per table, however stallholders retain all profit. POOL KEYS: We do not think we need to say that the swimming season is now over (although there is plenty of water around if you are keen). Pool keys need to be returned to the school office asap. Keys need to be recut for our next season (now there’s a happy thought!). The cost of an unreturned key is $50. Don’t forget – we have an open door policy at Ahuroa School, please feel free to pop in any time. Hello to all and a big thank you from us all at the fire station for the wonderful evening . 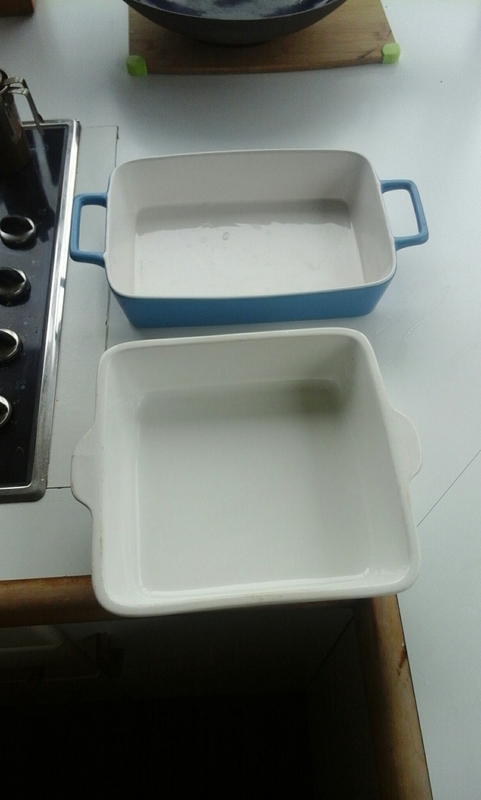 The meals were awesome , we still have these 2 dishes which both had pasta bake in them. If you wish to pick them up you can call me on 422 4024. To our new members Riverhead, Whangaparaoa, Matakana, Waitoki, Wainui, Dairy Flat, Stanmore Bay, Huapai, Makarau,Glorit and Cowan Bay. For all Residents and Street Contacts and their members throughout Rodney Neighbourhood Support Incorporated area. This covers all of Hibiscus Local Board and Rodney Local Board districts and Mangawhai. Guest Speakers. We welcome new members to join our team. Supper will be served. RSVP: 15th August for catering purposes or come at the last minute. We require new members to add to our enthusiastic team. We meet every two months unless something important needs a special meeting. Your role will be to support our other members and assist in making decisions on how we market, increase our services to our members, to represent us on occasions at Street Group meetings and be part of a team who believes in Neighbourhood Support ideals in this modern society. All members are invited to join our Rodney Neighbourhood Support Facebook Group. We have local news and alerts on-the-fly as they happen and includes community news and events. This group is for RNSI members only. We have had a great response from the notice in our last newsletter. However, People have sent join requests and we do not know who they are. Thanks us all for our vigilance in helping to keep neighbours and property safe. He also reminds us to call 111 if we see anything suspicious. Please continue with your usual crime prevention plans and please do not become too complacent and remember to lock and alarm houses, vehicles and sheds etc. Also get your phone updated with the … New Red Cross hazard app in Auckland. Auckland residents are being advised to change their current civil defence phone alert system to a new national Red Cross hazard app. Find out more about the Red Cross hazard app and download it. “We’re changing to a national platform for civil defence alerts and we’d like to encourage all Aucklanders to download the Red Cross hazard app so they can receive real-time alerts to help them stay safe in an emergency,’ says Councillor Sharon Stewart, Chair of the Auckland Council Civil Defence and Emergency Management Group Committee.Auckland will join Northland, Waikato, Wellington and other regions using the Red Cross hazard app to push real-time emergency notifications. The Red Cross hazard system is also being used by other organisations such as Geonet and MetService. “The new app is free to download from the Apple store or Google Play. After 30 June, the current Auckland Civil Defence device will be decommissioned and will no longer be used to pre-warn you if there is an emergency,” says Auckland Civil Defence and Emergency Management Director, John Dragicevich. “The Red Cross hazard app will allow users to stay informed about hazards and risks through their mobile devices.